Ep. 3 National Championship Preview, Bowl Review, and Uniform Assessment. 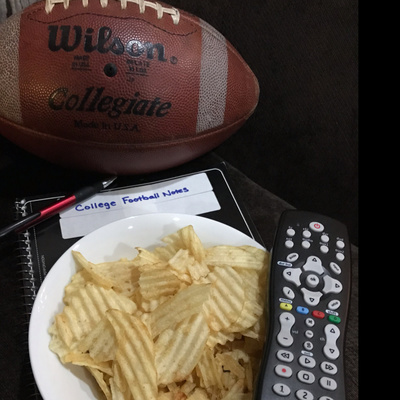 A Bowl Full of Chips gives you a heavy dose of College Football, some humor to dip into, and other interesting appetizers that will feed your hunger for delight. Chappy and the Bip go to the southeast to reflect on Conference USA in 2018. 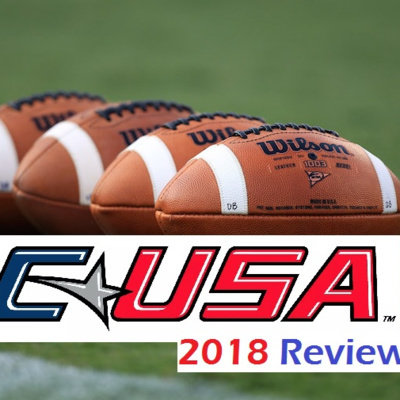 After reviewing the latest news and notes and transfers from the national landscape, the guys recap a Conference USA season that brought a Championship to UAB- just two and a half years removed from being without football. They'll assert their most outstanding players and coaches, and give some press to the players that were missed but shouldn't have been. They'll also highlight the exciting games from 2018 and sprinkle in some Conference USA thoughts and forecasts to look out for in 2019. 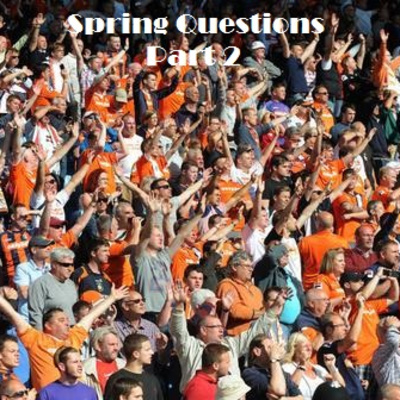 Sticking with the topic of spring questions, Chappy and the Bip release even more questions that national contenders and conference champion hopefuls need to resolve before the ferocity of the fall intensifies. 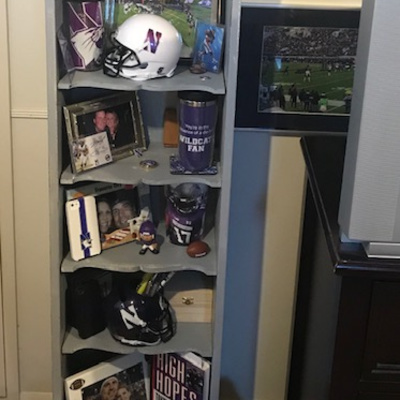 In Wildcast #6, our good friend Louie Vaccher, from Wildcat Report- Northwestern's Rivals Site- joins Chappy to discuss the newest Northwestern recruiting class. 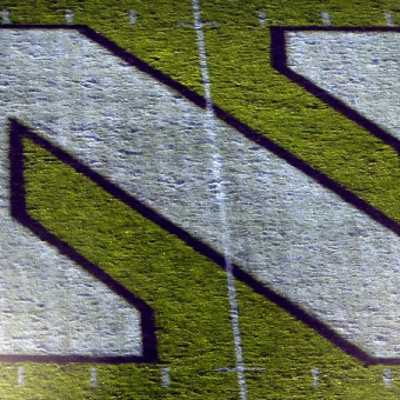 He'll help us break down the class of 2019 by highlighting some of the offensive and defensive gems, the position-needs that were filled, the early enrollees onto Evanston's campus who might have a shot at contributing real soon, and generally analyze just how these young men were all the right fits for Fitz. On Episode 26, Chappy and the Bip look at the most intriguing questions facing each of the Power Five Conferences. And not only that- they ANSWER them for you all as well! 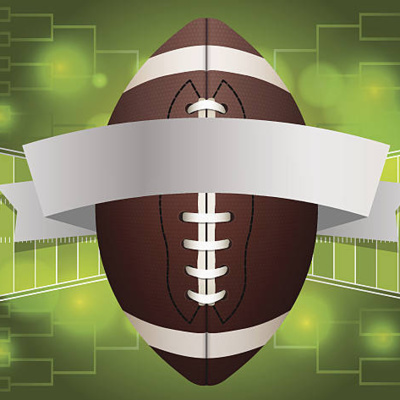 They go deep on some of the teams that should play a major factor in the CFP race this season, as well as some of the teams that may be lurking and if their questions get answered, could they "Kentucky" or "Wazzu" in 2019?? 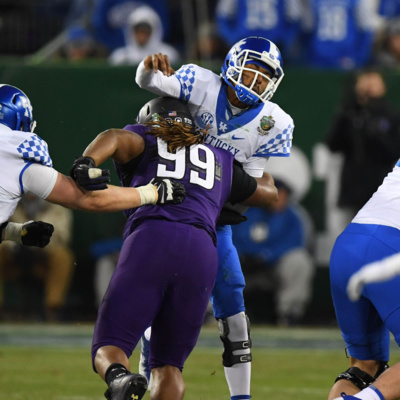 Former 3-year starting Northwestern Defensive Tackle- and Wildcat for life- Jordan Thompson joins Chappy on a special edition of the Wildcast on a Bowl Full of Chips. 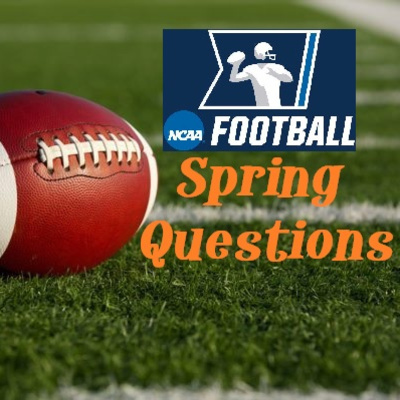 Jordan will talk about his time as a Wildcat, what he hopes for his potential future in the NFL, and about the state of the Wildcat football program moving forward. A special shout out to former Wildcat great CB Chris Martin ('95) and his efforts through the OTG Sports Agency Network in helping arrange for Jordan to be our guest today. Chappy and the Bip go back home for some #MACtion. 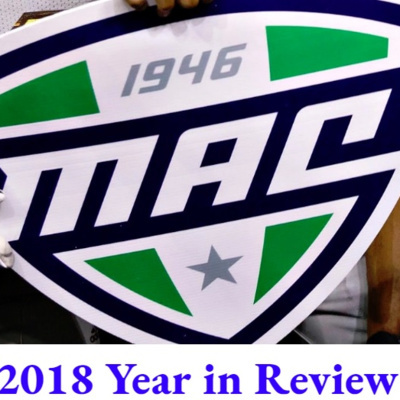 After reviewing the latest news and notes from the national landscape, the guys recap the 2018 MAC campaign which saw NIU and Buffalo slug it out for the conference title. They'll assert their most outstanding players and coaches, and give some press to the players that were missed but shouldn't have been. They'll also highlight the exciting games from 2018 and sprinkle in some MAC thoughts and forecasts to look out for in 2019. 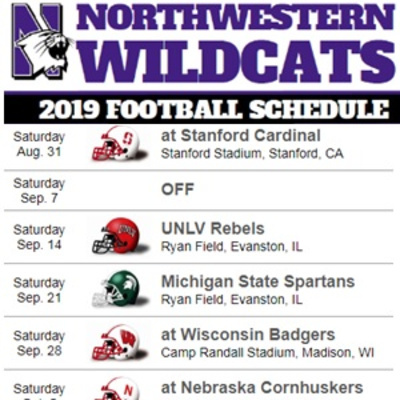 In our 4th Wildcast, Chappy breaks down all 12 of the Wildcats' opponents, giving insight to their apparent strengths and concerns for the Wildcats to prepare for and what fans can expect. 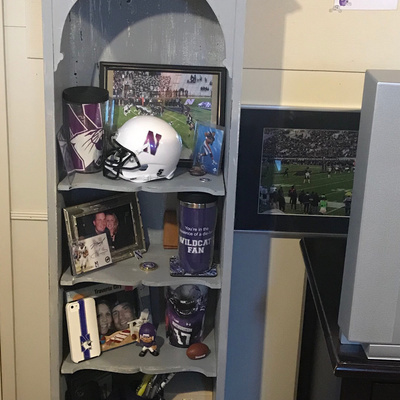 He'll give presumed records for each week and a reminder of the recent game history between Northwestern and their foe. Tune in, comment on Twitter, and share! 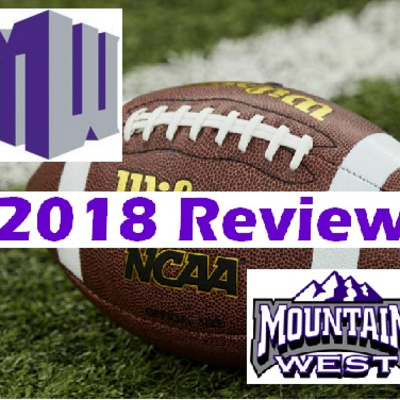 Chappy and the Bip revisit their second Group of 5 conference and tackle the standings, the players, coaches, and issues of the Mountain West. They'll tell you who benefited from some transfers into the conference, who suffered from the loss of some vital coordinators, and who stacks up better- the MWC or the AAC? They'll also give you some fodder to consider as we get close to previewing 2019. 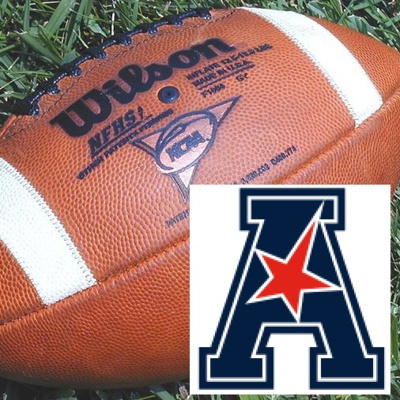 Episode 23 finds Chappy and the Bip reviewing perhaps the most entertaining Group of Five Conference out there- the American Athletic Conference (AAC). They'll examine the final standings, as well as highlighting the most outstanding players as well as guys who went virtually unknown. They'll crown the league's best coach, and revisit some of the top games in-conference from 2018. They'll also throw out some AAC thoughts and dish their opinions on whether UCF can claim they were National Champs in 2017! On Episode 22, Chappy and the Bip analyze the idea of a Group of 5 Playoff- what it SHOULD look like, WHY do it, and WHAT are the potential drawbacks? In addition, they get into the problem with scheduling, especially for the Group of 5 schools who often suffer from circumstance and should the NCAA regulate scheduling? 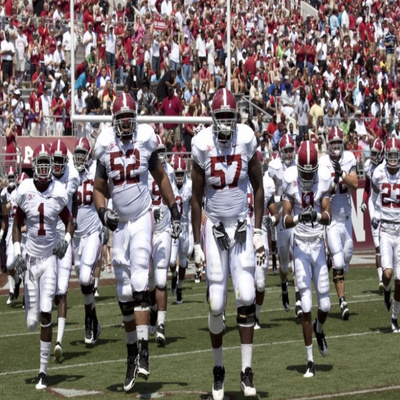 They'll also give you their ideal college football pre-game show cast to top both ESPN and the new Fox lineup. 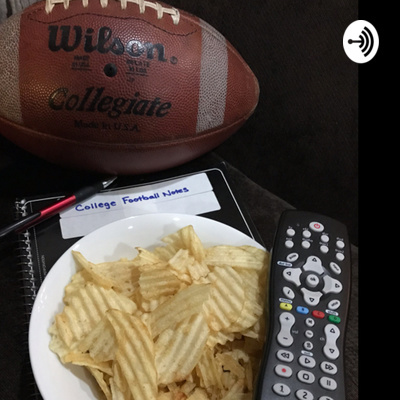 On this episode of a Bowl Full of Chips, Chappy and the Bip round out their Power Five High Five with the Pac 12. They'll examine the final standings, as well as highlighting the most outstanding players (even some of the guys who may have been off most people's radars), the league's best coach, and the top games in-conference from 2018. They'll also discuss ideas for Pac 12 expansion and some additional PAC snacks! 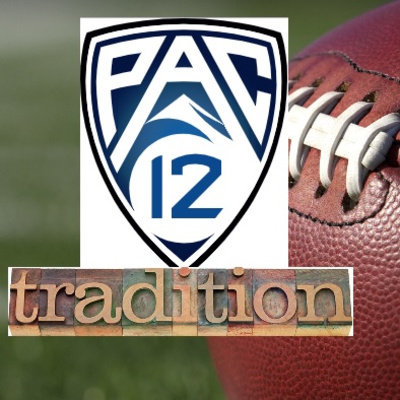 Chappy and the Bip head west to discuss and honor the traditions of the Pac 12. 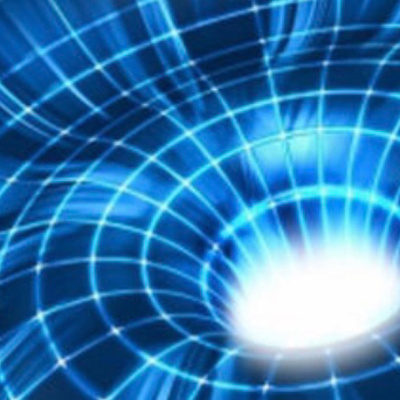 They'll start with news and notes- particularly their displeasure with the transfer portal and it's loose rules, and give their suggestions as how to shore things up to make it fair for all parties involved. Then they talk traditions- the fans, chants, nicknames, mascots, and trophies that are the best of the west. 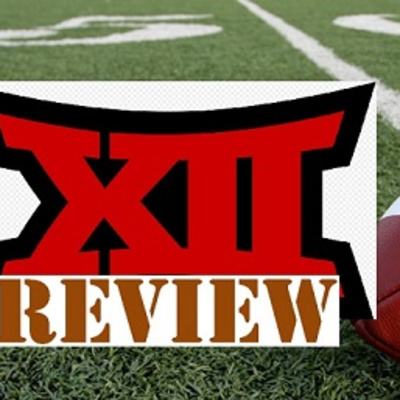 On this episode of a Bowl Full of Chips, Chappy and the Bip mosey on down to the Heartland and the Lonestar State to review what was- perhaps- the most EXCITING conference in college football this season, the Big 12. 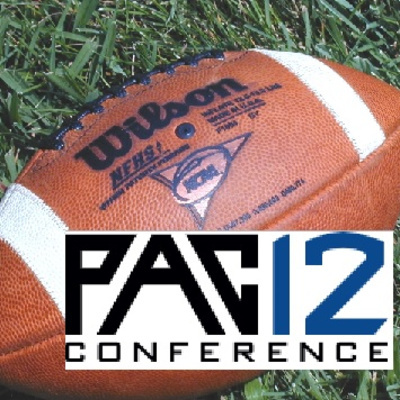 They'll examine the final standings, as well as highlighting the most outstanding players (even some of the guys who may have been off most people's radars), the league's best coach, and the top games in-conference from 2018. They'll also discuss ideas for Big 12 expansion and the NEED to renew the Texas/Texas A&M rivalry! 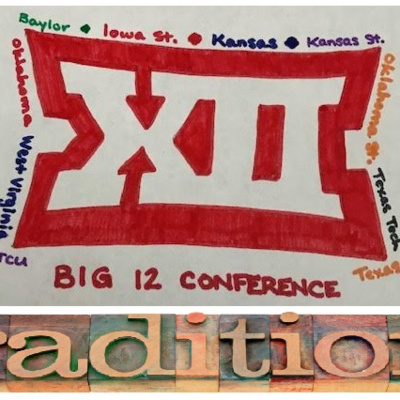 In this episode of a Bowl Full of Chips, Chappy and the Bip head down that Country Road, across the Heartland and under the big Texas sky to entertain you and educate you with the Traditions of Big 12 football. 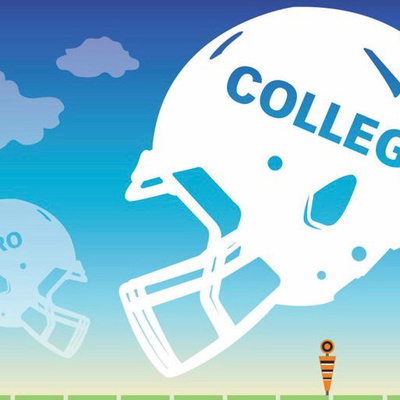 They'll start with some humor, touch on the week's major news and notes, and then lasso the culture and respected rituals of Big 12 football across the southern midwest region of College Football. Chappy reviews and grades out the three units of the stop-brigade for the Purple and White. Included are the D-Line, LBs, and DBs, along with analysis of the defense's top games, individual performances, and a glimpse at what's coming back next season! 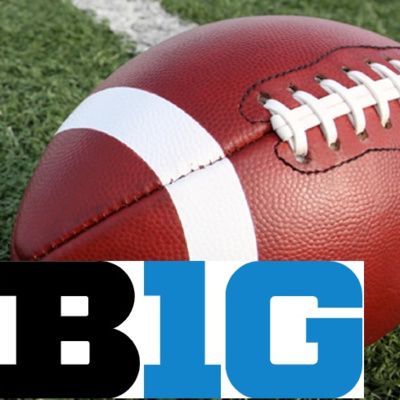 Chappy and the Bip revisit the 2018 Big Ten season that saw the Ohio State Buckeyes claim their second straight conference Championship, but against a new rival. The guys will run down the final standings, hitting the pleasant surprises and surprising peasants of the league this season; also, the most outstanding players and coaches- both apparent and latent; and finally, the league's most entertaining and important games from the oldest conference in Division I football, in addition to other important notes on the conference. 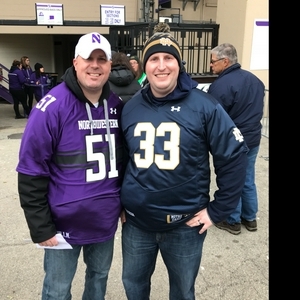 The Bipster and I come back home for a trip through Big Ten country, looking at the traditions of the Midwest's premier conference. We'll start with our news and interesting notes from the past week, and then we'll cover all fourteen teams from Nebraska in the West, all the way over to Rutgers (that's right, Rutgers!) in the East, noting the traditions, rituals, sayings, and reasoning for all that happens in the realm of the Big Ten. 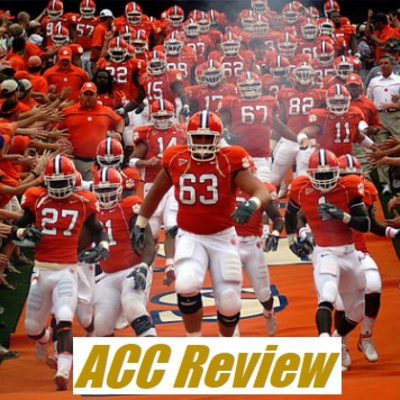 Chappy and the Bip go down to ACC Country and revisit the 2018 season that saw the league's Clemson Tigers secure their second national championship in three years. They'll run down the final standings, hitting the pleasant surprises and surprising peasants of the league this season; also, the most outstanding players and coaches- both apparent and latent; and finally, the league's most entertaining and important games from the "Queen's lands", in addition to other important notes on the conference. 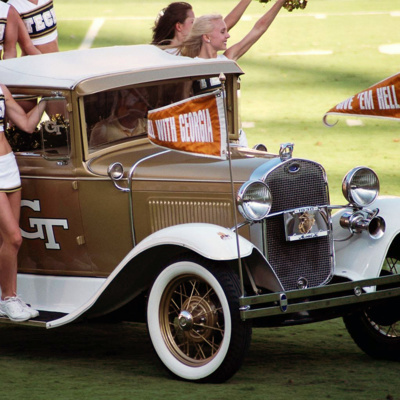 In addition to our news-and-notes and humor segments, Bip and I will deliver the treasured football traditions of the ACC. How do they stack up to your conference? Listen, decide, and Tweet us/Re-Tweet with your reaction! In Wildcast No. 2, Chappy breaks down and reviews the Northwestern Offensive production in 2018, giving his position grades and highlights the good that came from the point-side of the playing field. Bip and I review the 2018 SEC Football Season. We'll run down the standings and name our successful surprises and disheartening disappointments from each division of the SEC, as well as who our top players were and recap some of the conference's most entertaining games from 2018. Ep. 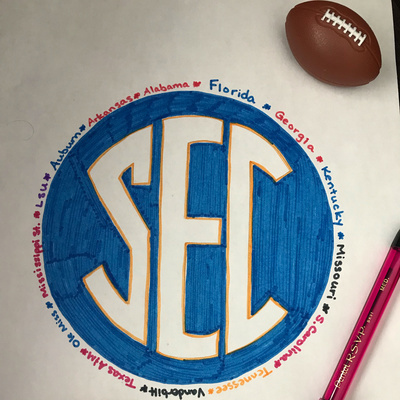 12 - Chappy and the Bip do a little storytelling on some of the more interesting football traditions of the SEC. 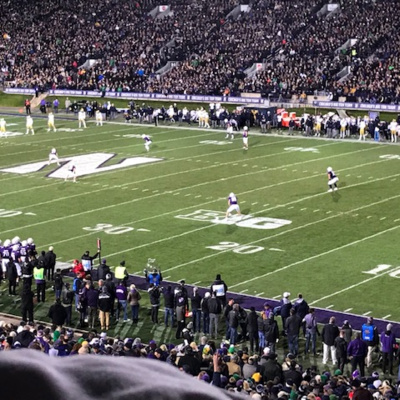 In this first of many Wildcasts, Chappy (a contributor to Rivals' Wildcat Report) gives a poetic summary of Northwestern's 2018 Big Ten West Division Championship season. He also sends a personal farewell to each and every senior that gave their efforts to the Wildcat football team this year, including their most memorable moment(s) as a Wildcat. Chappy and Bip make a Mythical Transfer Wish List of players who are NOT in the Portal (yet) but would CERTAINLY be on the guys’ radar to go after; they’ll also give you their pick 6 of the top players on this year’s Super Bowl Roster who had excellent college seasons; and finally they’ll give you an 11-point explanation of WHY the college game is STILL better than the NFL. We’ve heard of the guys leaving for the NFL or getting sucked into the transfer portal- today Chappy and Bip highlight the guys coming BACK to play for their school in 2019. They’ll also look at a couple of former college stars they (selfishly) wish would’ve stayed ONE more year. Chappy and the Bip get sucked into the Transfer Portal and discuss their top players who requested a transfer; the teams that raised their stock, as well as teams who saw their stock drop. They also give their take on the transfer rules regarding player and coaching situations. 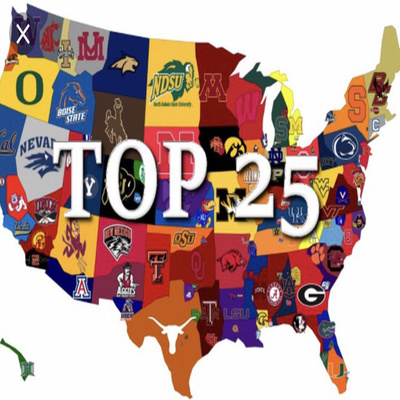 Chappy and the Bip put their credibility on display with the calculated release of their top 25 rankings for the start of the 2019 College Football season. On this edition of a Bowl Full of Chips, Chappy and the Bip compliment and critique the slew of Early Top 25 CFB Rankings for 2019, as well as look at their All-Time football movie roster from the big-screen features that have graced the hearts of football fans everywhere. In this Poddy, Bip and I review 2018’s pleasant surprises and biggest disappointments and the factors that contributed to each. Do you agree or are we just a couple of nuts?! 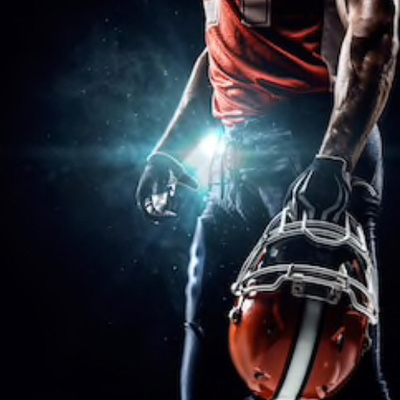 Episode 5 - Clemson’s Natty and Improving College Football’s Playoff System! 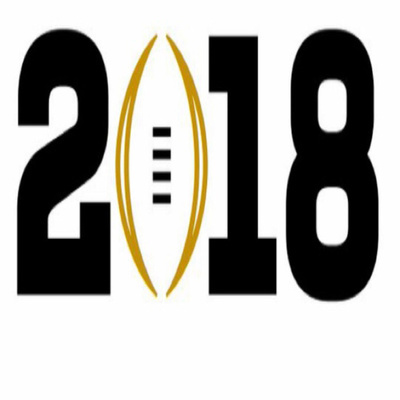 Chappy and the Bip take a quick look back at Clemson’s 2018 National Championship rout and also give their thoughts on how to improve the College Football Playoff System. Chappy and the Bip take a look at the past bowl month, the National Championship Preview and the hot/not-so-hot uniforms of college football. Chappy and the Bip break down the recent coaching changes at the FCS level.